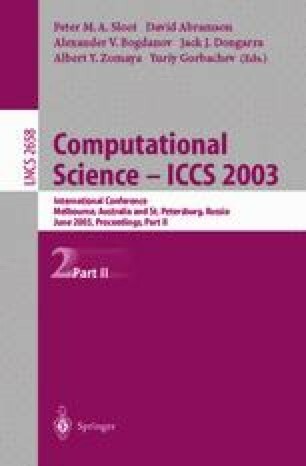 This paper deals with the measurement and simulation of the dynamic processes on the systems with distributed parameters. As an example of such a system the elastic pipeline transporting the elastic fluid has been chosen. The effort was mainly aimed at the measurement and modeling of prime hydraulic head in the pipeline which arises after sudden closing the valve. The problem described here can be considered as signals and systems analysis because we actually look for an output signal of the system that transforms the inputs signal. Finally the measured and simulated data are compared and their correspondence was evaluted.